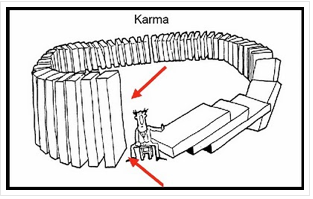 What kind of karma are you building? What kind of future will fate be yielding? and when an injury hospitalized him – no one visited at all. He never had a kind word to say to anyone about anything. Soon he found himself lonely – because his phone would never ring. He never listened to his parents. Their wisdom was an unwanted blur. Now his own children won’t talk to him. What’s life-without-love worth? Old Burt died early and no one was there to see. However, what did survive him was his shady legacy. Does it even matter to you and me? The moral of the story: Don’t be a BBB. until she realized her friends were no longer around. She found herself in quite a few unfortunate fights. She would always poorly quip – ‘Girl – you know I was just playing’. But words hurt deep & no one wanted to hear the quip that she was saying. She thought it was cute to sleep around with anyones man. That is until she fell in love and got married. KARMA made it a 3-some when she found out her husband fathered the child her best friend carried. Billy didn’t grow up with his dad but he always gave him top notch respect. When his dad passed, he was sincerely sad & consoled by his new found DNA-connect. By new sisters and brothers that he did not know. But they embraced him firm – a familial show. Unfortunately in life – Dad’s family really treated him (dad) bad. Billy alone respected him & reaped (by will) every dime his dad had. His new found DNA-connect retreated from Billy – then grew bitter and mad. FYI: disrespecting your parents could easily yield you an inheritance lack. until cop raiding season busted his game with reason –and an abandonment by his lover. He thought his girl was down to ‘ride or die’. She rode with cops and gave prosecution testify. Life is real and what goes around does come around. Please take care to project your character as sound. Be conscience of what you’re doing and the decisions that you make. A good life is available. What’s your give for the take? Anything worth having – you must definitely work hard for. No one will co-sign for a slacker to reap a lotto score. Think about it and think good, about insulting your friends. This is where your good character downfall begins. Sewing good seeds because I duly believe in Karma. history shows us that Karma Comes Quick! 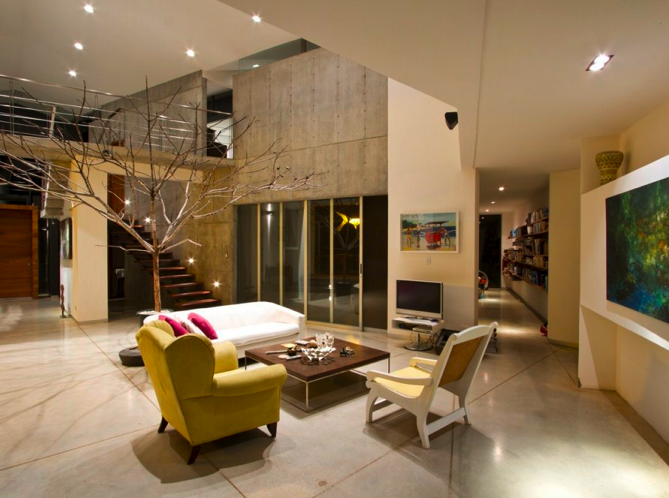 Are you living in a place that is peacefully sound? How’s your neighborhood looking? Are you contributing good? Always conscience of my karmic place. 50 years later Campbell’s is glorifying Andy – as best as they are able. How – you might ask? By creating and selling Special Edition Labels with reprints of Andy Warhol’s work on their Condensed Tomato Soup cans. There are only going to be 1.2 million of them in circulation and they will be available at TARGET starting Sunday [9/2/12]. The irony that only hindsight coule see is, back in the ’60’s – Campell’s Soup considered suing Andy for reproducing their label in his art until they realized his paintings were a huge phenomenon and Warhol was a massive hit. Eventually Campbell’s came to realize that Andy’s love of their soup can label was truly ‘Mmm mmm good‘ for their marketing legacy and they dropped the silly idea of a law suit. Whose reproducing whose work now? Andy was a fan of the tomato soup can and consumed it most often, I am told. yet today he is honored as gold. His soup rendition is still among the most popular reprints ever sold. Sometimes we should let things marinate before we write them off. 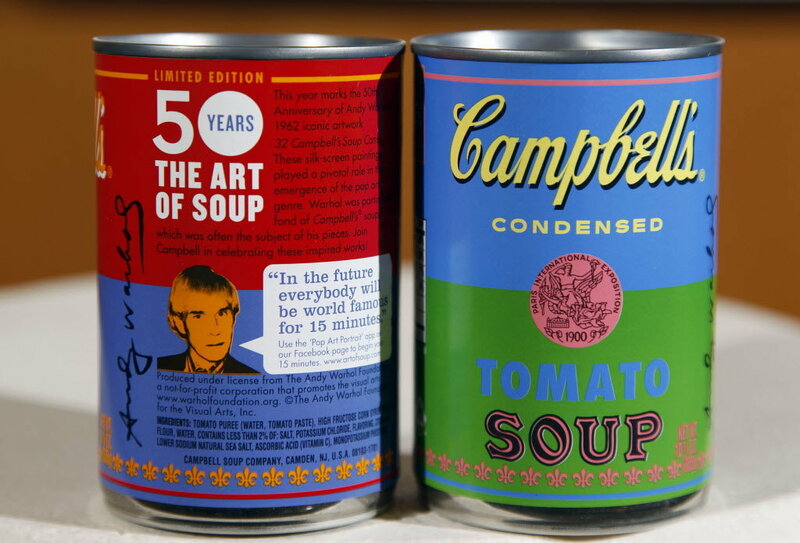 Campbel Soup is much more cooler – post the work of Andy Warhol. As a bellman, I rely on karma quite a bit. As you can no doubt imagine!